Note: LED Inventor Scott Wansor. 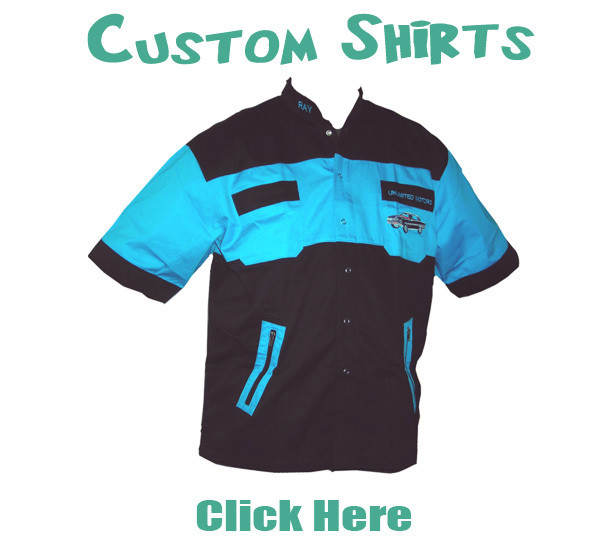 Design your own custom jackets! We build custom jackets in LEATHER, TWILL, WOOL and NYLON in your colors with your personalized logos in any customized design anywhere on the jacket. These custom made jackets and coats get built with anything you desire on any part of the custom jackets. How are custom jackets created? We have a very simple process. Using one of our jacket templates by clicking DESGIN YOUR JACKET above, you can SCRATCH, SCRIBBLE, DOODLE and STORYBOARD your ideas. You can scan to e-mail your ideas. You do not have to become an artist! Our team of graphic designers will prepare a professionally designed color layout for your preview of exactly how it will look when we make it. You can approve this proof before we actually cut and sew this custom and personalized jacket for you. Why should I buy custom jackets? 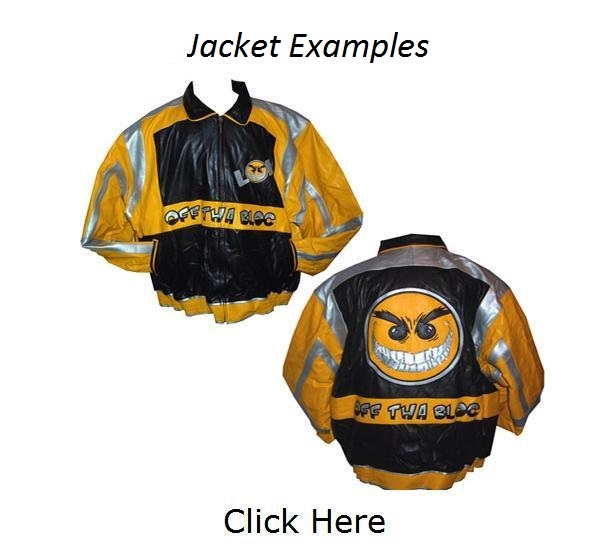 Custom designed jackets make very special sales incentives, the ultimate show award, a dramatic presentation gift, excellent closing tools, thank you gifts to valued customers, and a perfect gift for those who have everything. ©2018 Custom Designed Jackets Inc. All Rights Reserved.